But sometimes we forget that nature has given us ways to fight with such problems. New research suggests that Lactobacillus plantarum — a common probiotic — can ease of our stress and anxiety. Lactobacillus plantarum is present in saliva and it is sold as probiotic supplements and is produced in fermented foods such as pickles, sauerkraut, sourdough, some type of yogurts and cheeses. 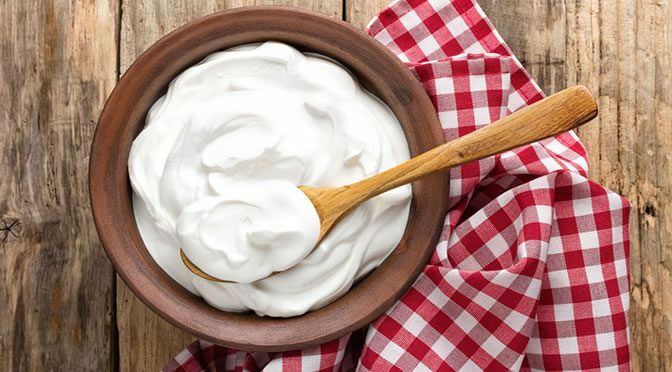 Probiotics are beneficial live bacteria in the gut that enhance our digestive and immune systems as well as influencing the central nervous system. The popularity of probiotics has encouraged scientists to search for more beneficial effects on human health. Researchers at the University of Missouri examined the effect of Lactobacillus plantarum on zebrafish, but their findings can be replicated in humans. The findings suggest that probiotics can reduce stress-related behaviour and anxiety by affecting the central nervous system. “Zebrafish are an emerging model species for neurobehavioral studies and their use is well-established in drug-screening. The fish were divided into two groups: one received Lactobacillus plantarum and the other group didn’t. The researchers ran a series of tests to see how zebrafish behaved after doses of Lactobacillus plantarum. “Each day we introduced a different stressor — tests that are validated by other researchers and cause higher anxiety among zebrafish. Then the gene pathways of both groups of fish were analyzed. Those that were on the supplements showed a reduction in stress. “By measuring the genes associated with stress and anxiety, our tests were able to predict how this common probiotic is able to benefit behavioral responses in these fish. The study was published in Scientific Reports (Davis et al., 2016). Previous PostThe Biggest Myth About Tasty Foods — Debunked!Next PostNuts: Do You Really Need Them? This Will Help You Decide!